Tyre review data from 2 tyre reviews averaging 69% over 60,000 miles driven. Sorry, we don't currently have any questions and answers for the Bridgestone Turanza Serenity Plus. Why not submit a question to our tyre experts using the form below! I have these tyres fitted to a Hynudai i30cw, and went with the tyre fitters recommendation because they didn't have what I wanted. the tyres they replaced were the Bridgestone Ecopia PZ-X, so i was expecting the goods given I was after a quiet eco tyre. These Turanzas have more rolling resistance, and it is evident by an increase in fuel consumption by about 10%, however the road holding characteristics of them is superb. they have an incredibly flat contact patch and probably the widest footprint I've seen for a 195 tyre. They are quiet. very quiet. on very smooth pavement under hard acceleration they do make a strange slupry noise, but who cares when you can easily corner 15% faster with no tyre noise/squealing. on wet roads they grip well, and at highway speeds they pump out the spray more than any other tyre I've had on this car. Have you driven on the Bridgestone Turanza Serenity Plus tyre? 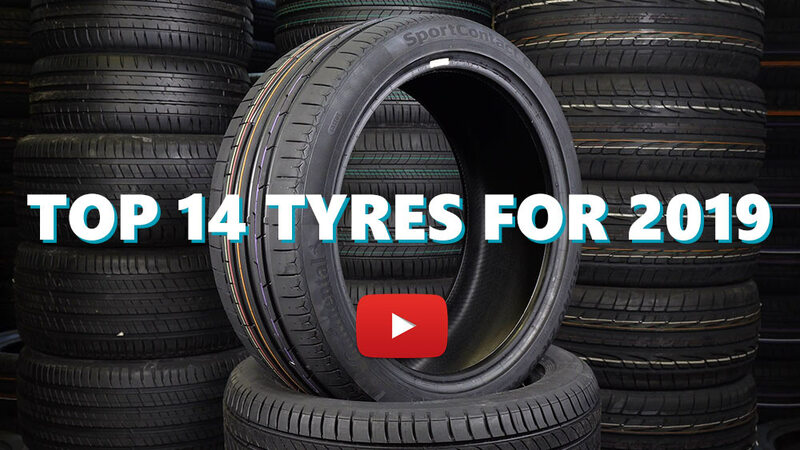 Please help millions of other drivers make an informed tyre choice and pick the correct tyres for their car by submitting your review of the Turanza Serenity Plus. I have driven 70,000km on these tyres and still have tread left. Wear rate is excellent. Dry grip is quite good as is damp road grip however, these tyres aquaplane at any speed over 70km/h with only millimetres of water on the road. Noise level in general is acceptable, but they can make a loud whirring noise on roads with lots of camber and they make a slurping noise on smooth surfaces.Overall the lack of wet grip is a deal breaker for me, I will not be purchasing this brand or model again.